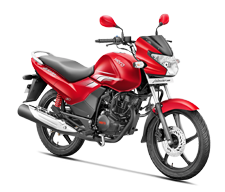 Hero MotoCorp’s range of motorcycles includes the best mileage motorcycle in India such as the Hero Splendor. 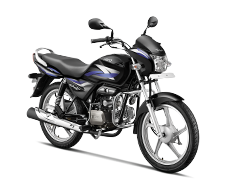 The company takes pride in being a consistent manufacturer of good mileage bikes in India. 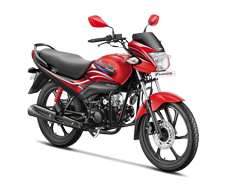 Hero MotoCorp offers motorcycles, scooters and high performance bikes which includes some of the best bikes for mileage and style. 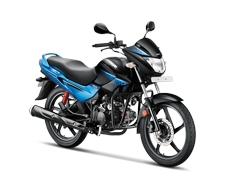 You can check out the mileage bikes list under the ‘Products’ tab. 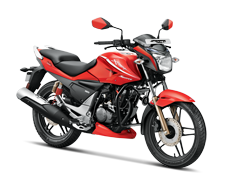 Hero Motocorp understands the need of every commuter, which is why it offers a range of the best two wheelers in India with mileage - which include the cheapest bike in India with best mileage as well as the high performance bike with best mileage. 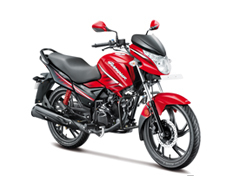 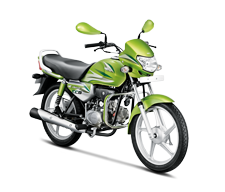 Hero has been the industry leader providing good mileage bikes in India. 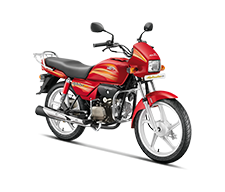 In 2001, the company achieved the most sought after position of being the largest two-wheeler manufacturing company in India as well as the title of 'World No.1' two-wheeler company in terms of unit volume sales in a calendar year. 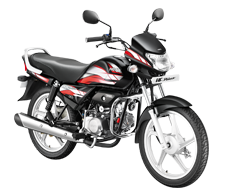 Hero MotoCorp continues to maintain this position till date. First grade technology combined with consistent efforts for innovation and consumer comfort is what has enabled Hero MotoCorp to continuously deliver the best two wheelers in India with unmatched mileage, across segments. 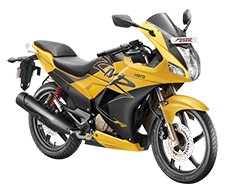 Hero motorcycles offer both value for money and economical rides. 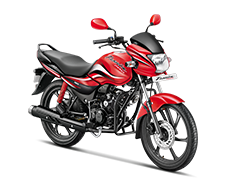 The bikes are fused with cutting edge technology and are attractively priced keeping in mind the aspirations of the consumer, making them the best bikes for mileage and style. 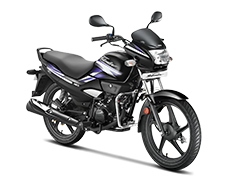 The excellent engine capabilities, sturdy chassis, dynamic suspension and attractive design makes every Hero motorcycle the best bike in India for mileage, looks and performance. 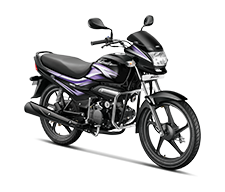 Hero motorcycles come in attractive designs and colours that make you the centre of attraction during your city commutes. 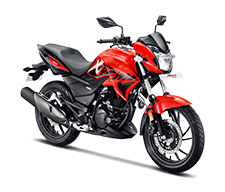 The vibrant colours and muscular look of Hero motorcycles such as the Karizma ZMR make it one of the best bikes in India for mileage, looks and performance. 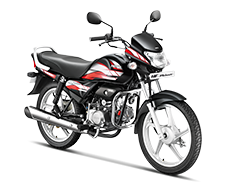 If you are looking for the best bikes with good mileage, get in touch with your local dealer by clicking on the ‘Find A Dealer’ tab. 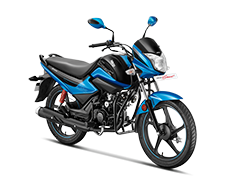 You can also check out the best mileage motorcycles in India, from the comfort of your home through the click and drag 360O view. 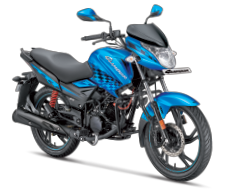 Make sure to explore the different colours and graphics of the highest mileage bikes and check the specifications of the good mileage bikes in India. 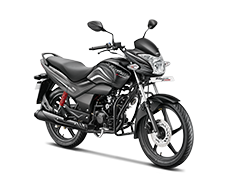 Before you select the best mileage motorcycle in India, don’t forget to take your favourite Hero motorcycle for a test ride today and experience its power and performance.